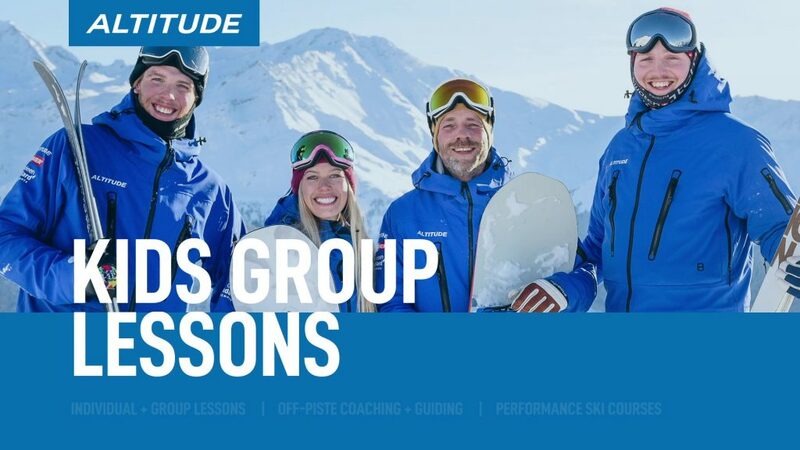 Ski coaching in Verbier, designed to boost your performance. 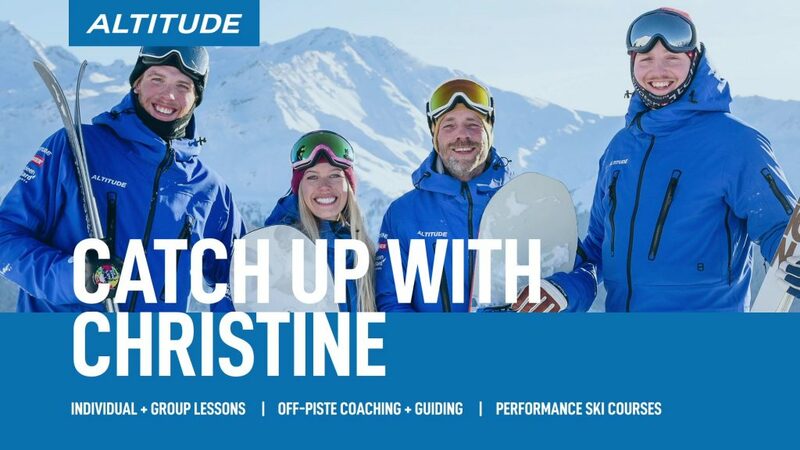 A private performance coaching session is ideal if you are stuck on an intermediate plateau or wishing to push your performance in off-piste, bumps, carving, steeps or even freestyle. 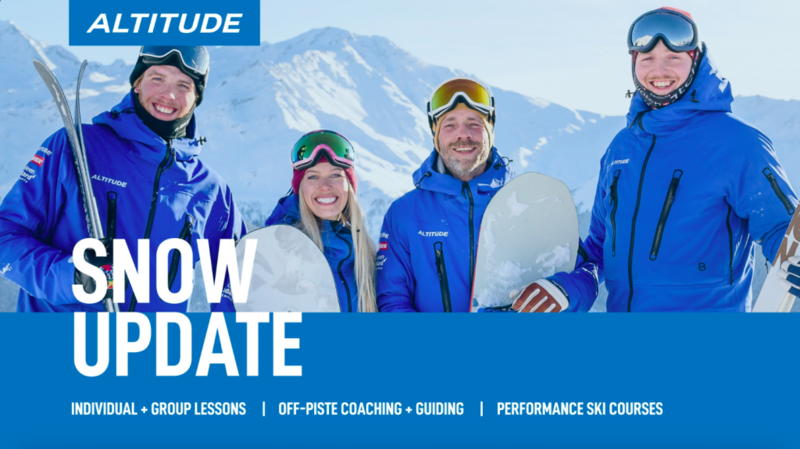 Our performance coaching team are some of the best in the business, they are extremely qualified and experienced with the tools to help you become an even better skier! Designed to boost your performance in any and all terrain. 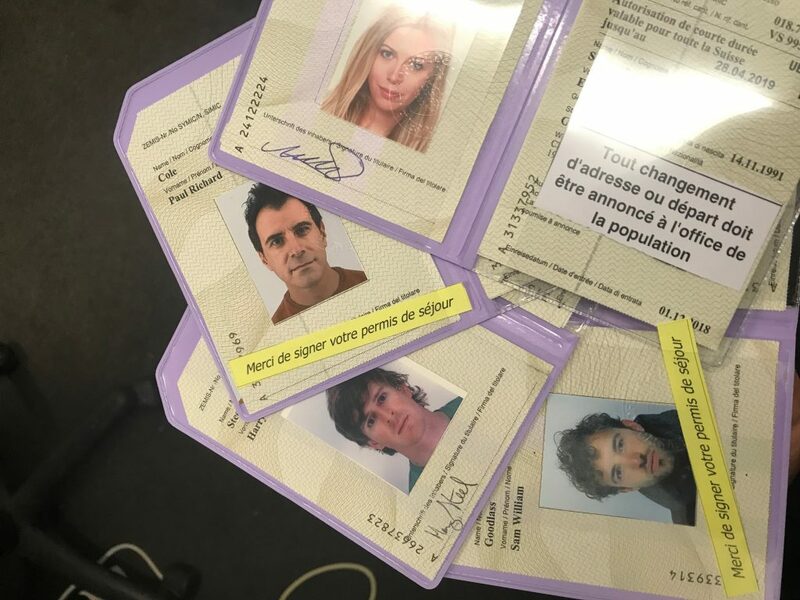 Our coaching team includes Swiss Level 3’s, ISIA Skiers, BASI Trainers, Canadian Coaches, and BASI Level 4’s.